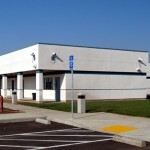 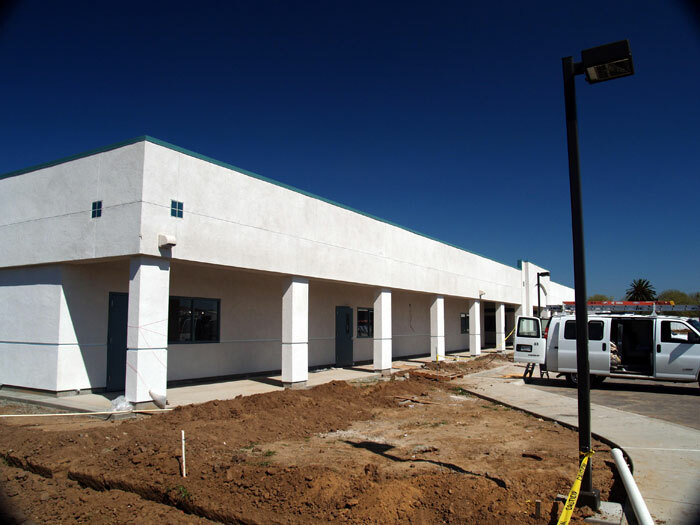 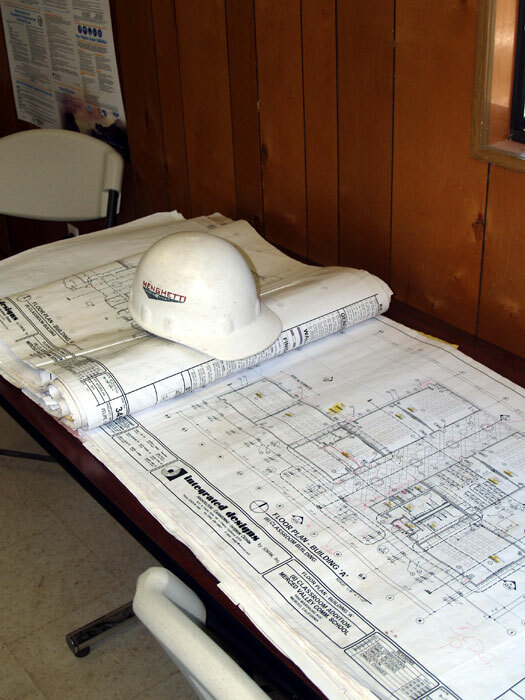 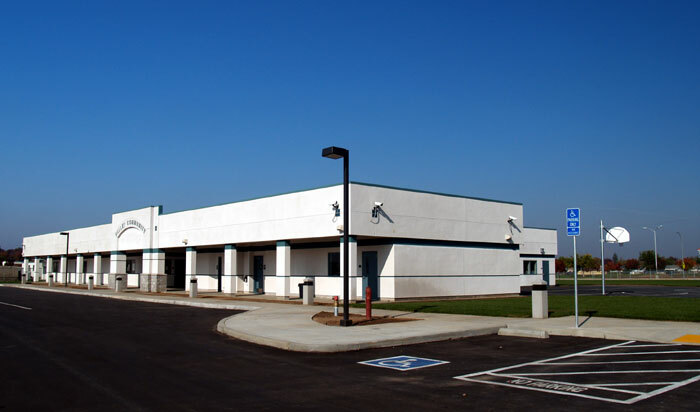 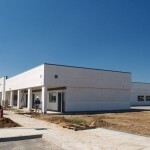 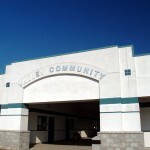 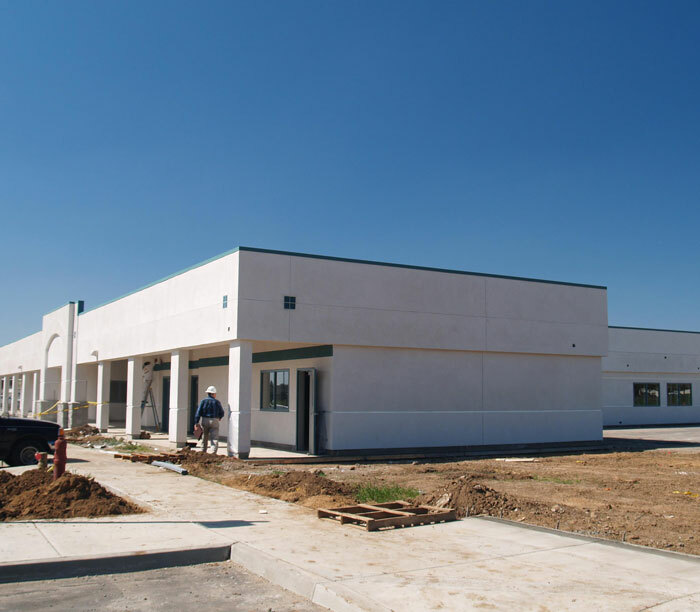 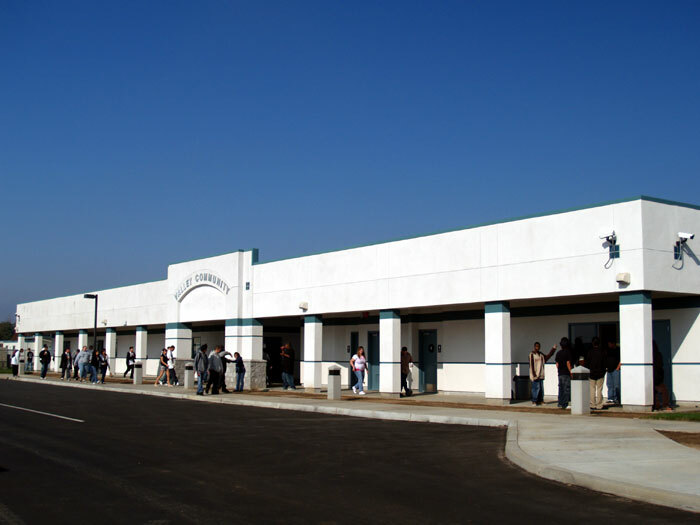 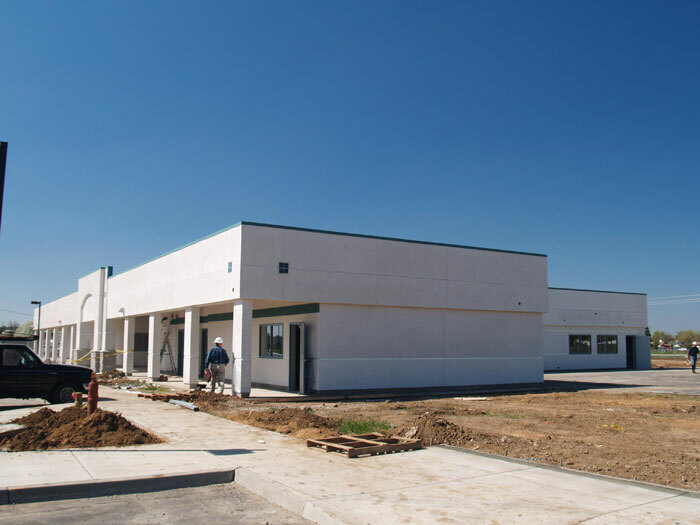 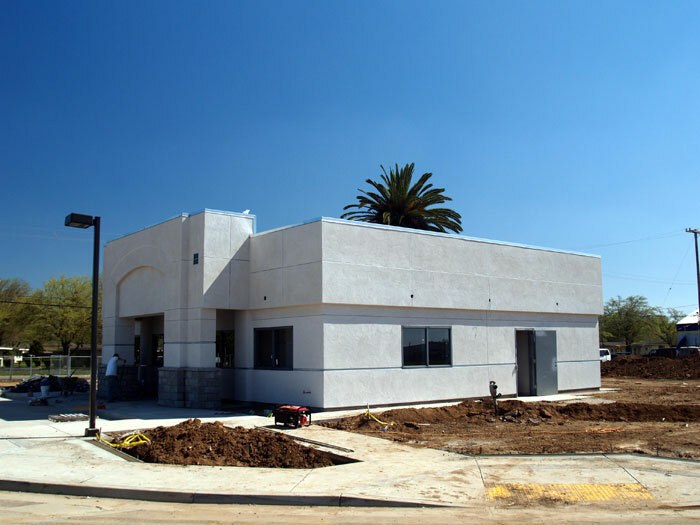 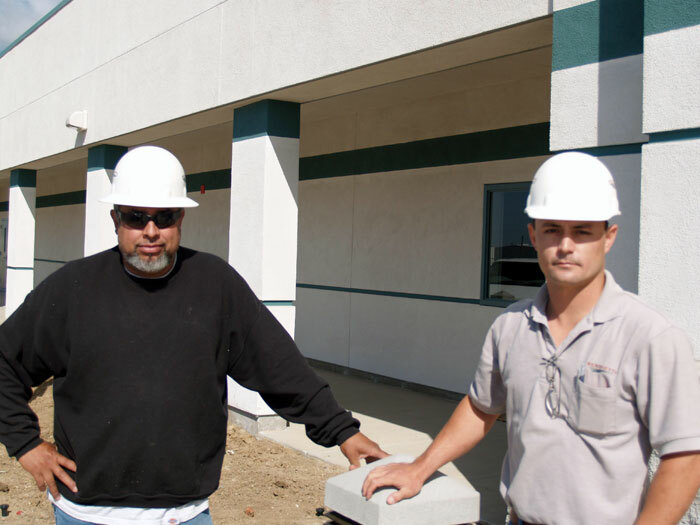 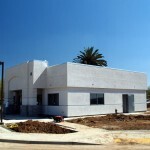 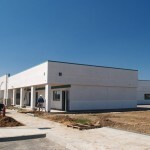 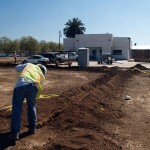 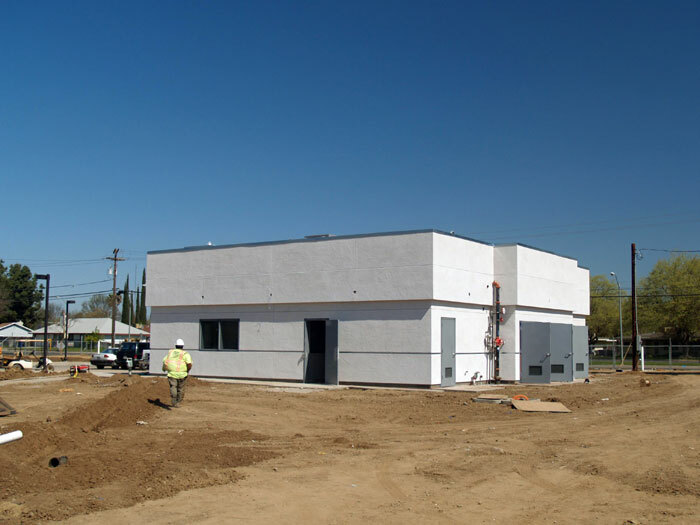 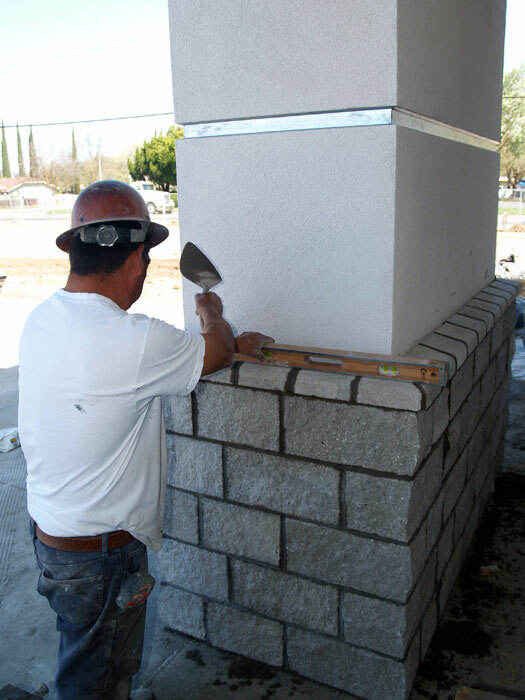 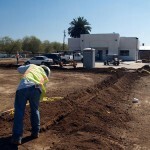 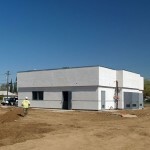 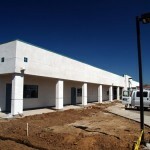 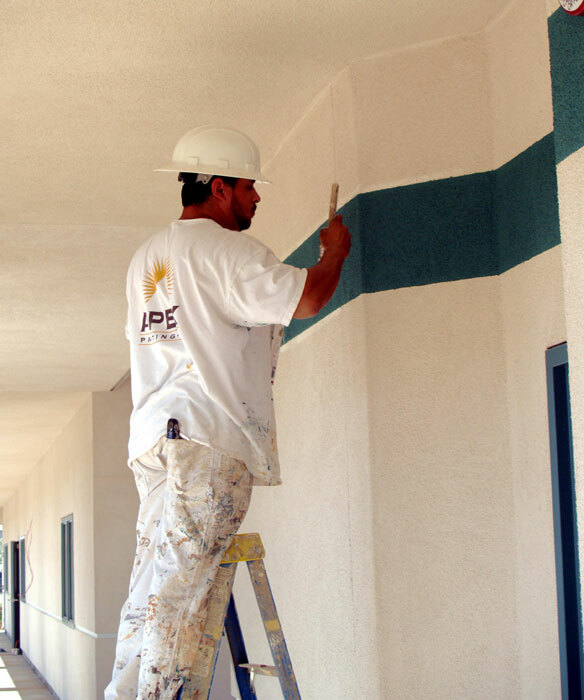 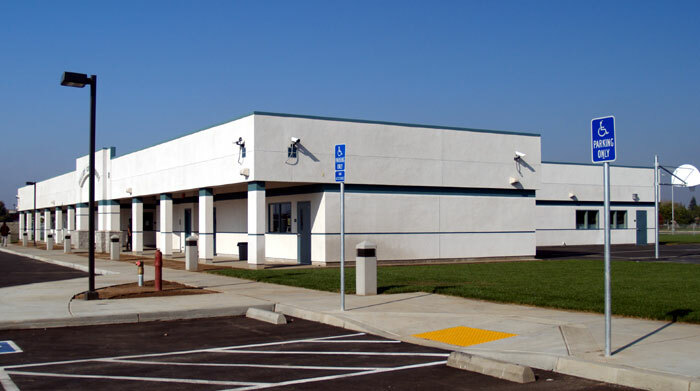 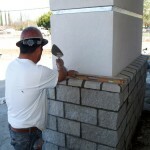 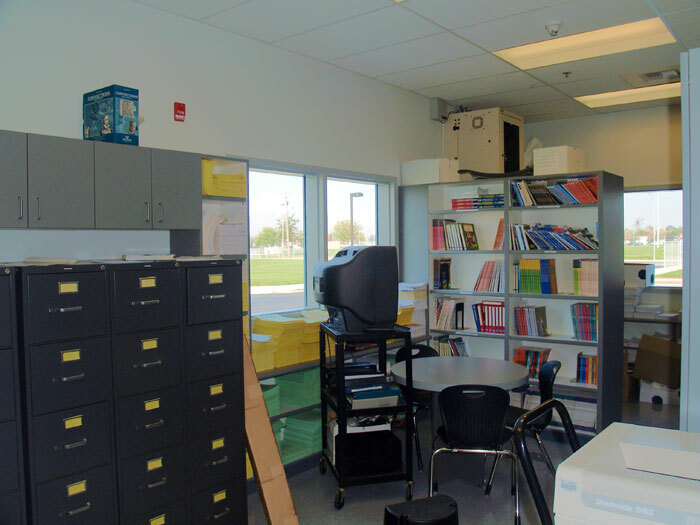 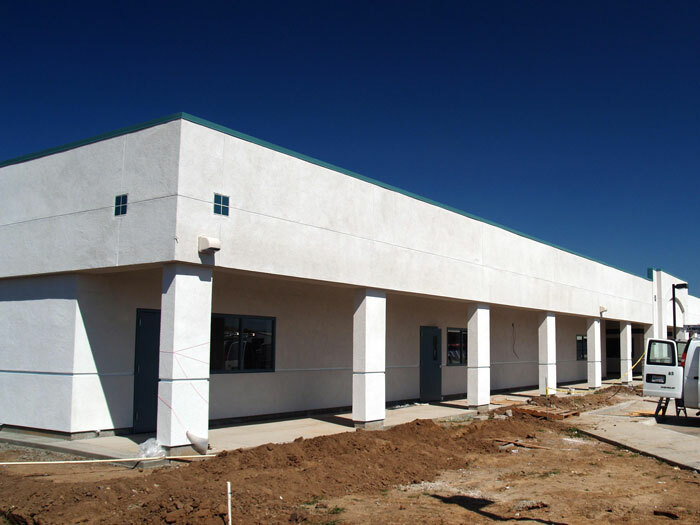 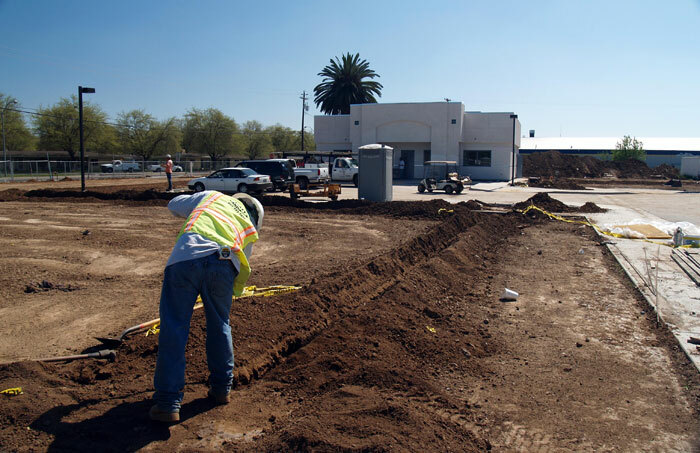 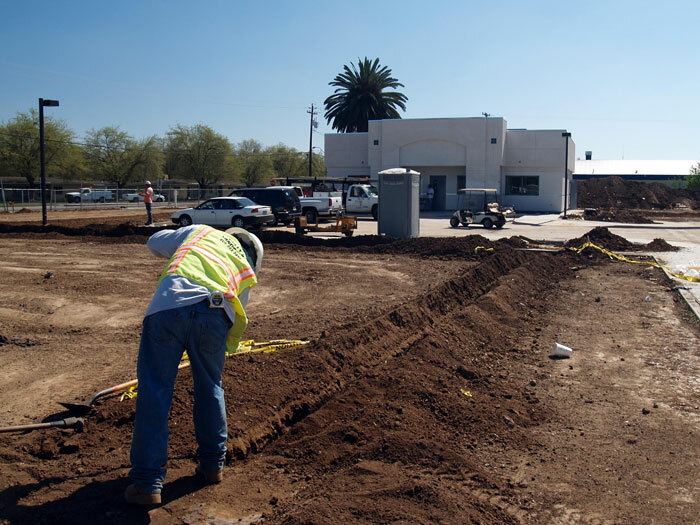 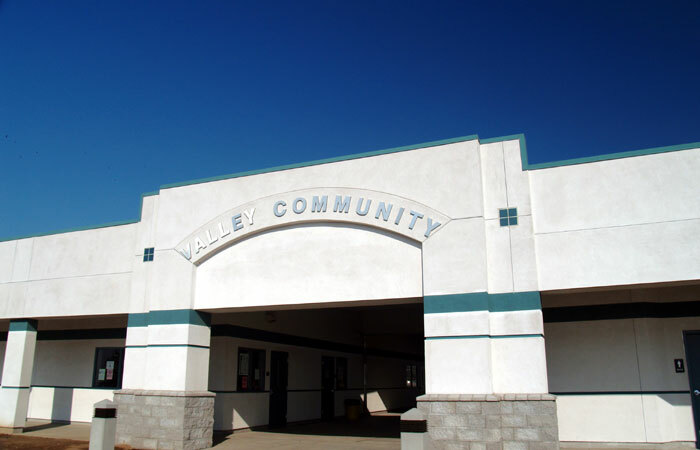 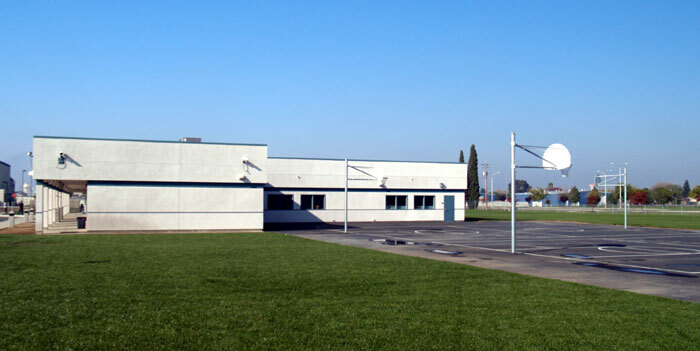 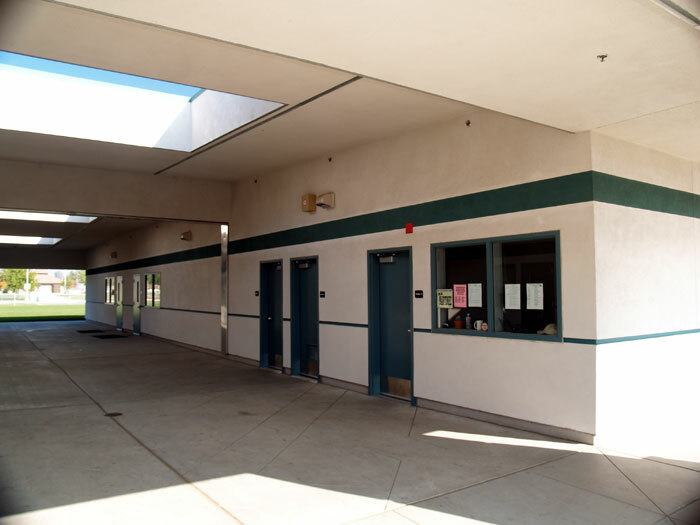 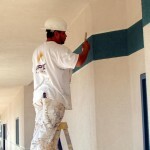 The Merced County Office of Education Classroom Addition is located at Wardrobe and West street in the City of Merced. 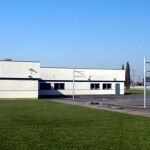 (V Street exit off 99). 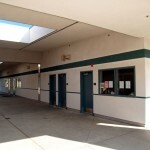 The main building holds 8 full size classrooms. 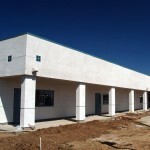 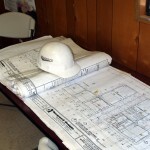 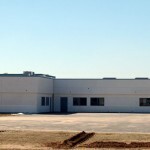 The complex of two buildings is being built at a cost of 4.1 million dollars for 14,760 sq. 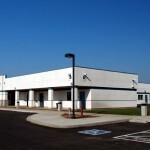 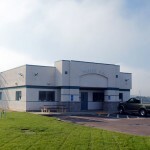 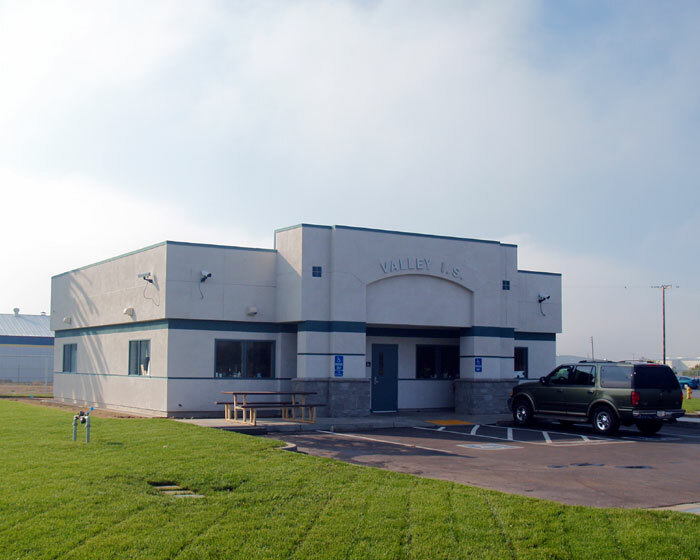 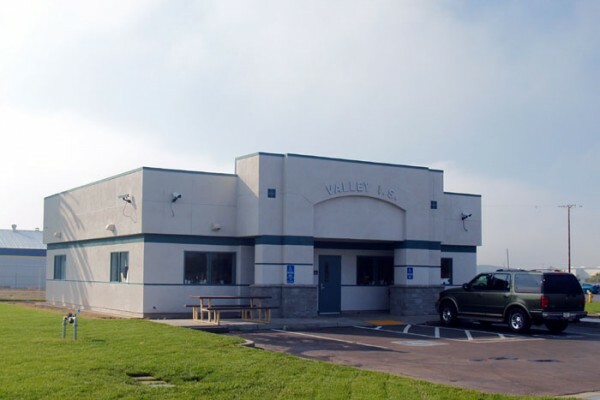 ft.
Building P consists of 8 classrooms and has approximately 12,560 sq ft. Building Q has 1 classroom, a testing room, staff lounge, administrative office and a secretarial office and is approximately 2,200 sq ft. 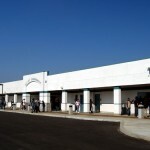 The buildings were opened in 2007.